So head below for your chance to win! Giveaway open to US & CA and ends on 11/07 at 11:59m EST. Good luck! Can’t wait to see if you win? Tula Baby Carriers are available to purchase from Lagoon Baby! I want to win this for my cousin who’s having her baby at the end of this year. 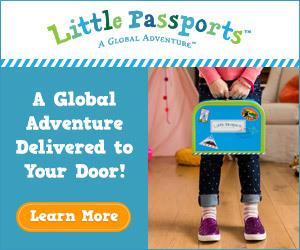 I want to win this for me, my wife and little one who has 10 weeks left on the timer! I would love to win this for myself and my son! Thanks so much for the opportunity. I’ve never had a Tula before, but since having my daughter, three years ago, we have learned to use the stretchy wrap and the piece-of-cloth sling, then my son was born, and a whole world of carriers has opened up. I’d love to get a Tula for the back support and hands-free-ness of it all! 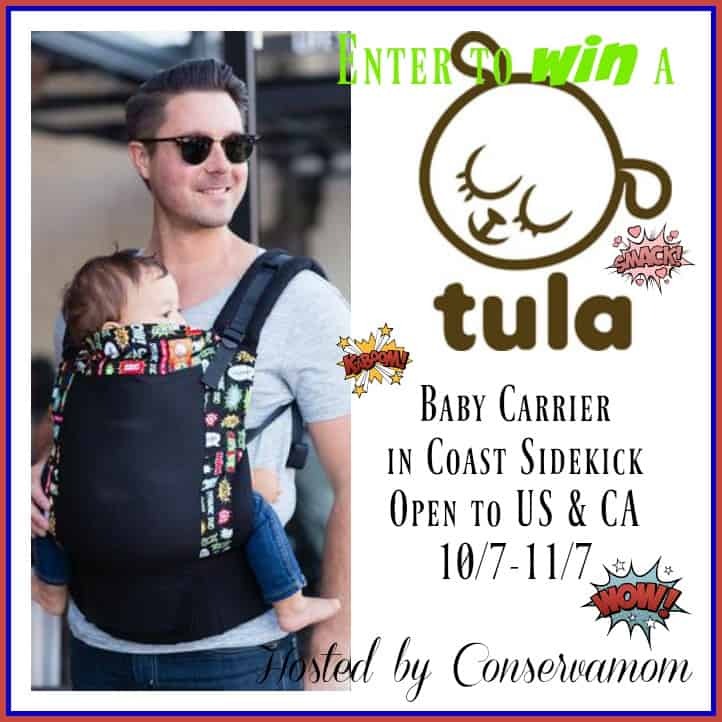 I want to win this for my son and I so we can continue bonding while baby wearing. He is my little miracle and my last child so it is important to me to bond with him for as long as possible. Baby wearing is also the best way to take our new puppy out on emergency pee breaks! (What was I thinking…). Thank you for the review and chance to win this. Can you imagine a better print for someone with 5 kids, a parrot and a new puppy? I would love to win one for my son. He us very attached to me and I can’t find a carrier that works for him. He is heavy in my arms. I don’t own a Tula but hear great things. Thanks! I want to win this for my son! He loves going outside and perfect during the warm days! We still have warm days even in November!